We’ve been really busy on several projects (and still are! ), and slacked off on keeping in touch! Picking up the torch from the last monthly update, we’ve got a mix of institutional and residential! 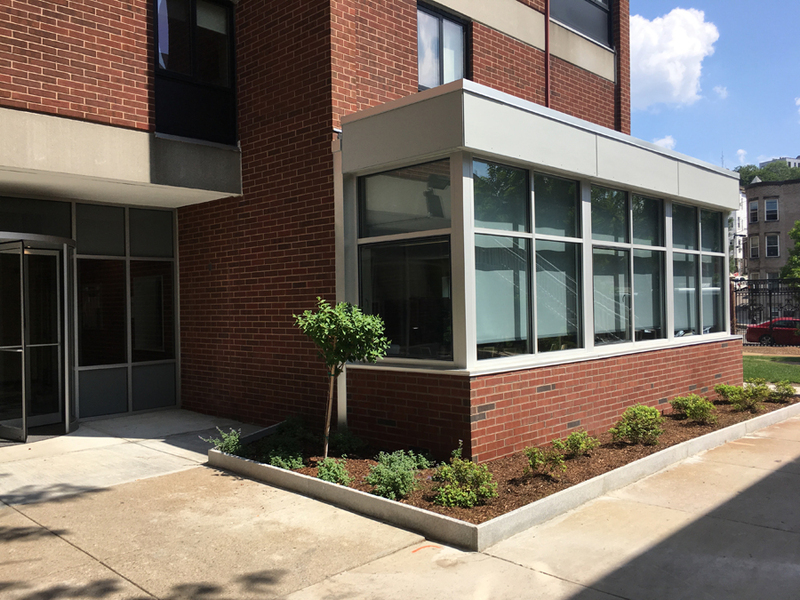 On the institutional side, the lobbies and office renovations we’ve been working on for a Boston affordable housing campus are coming along, and we’re pretty excited about them! We’re getting started on further renovations in other buildings on the campus as well. In the South End, construction is getting ready to kick off on a 30-unit affordable housing renovation, bringing some light and life into a collection of dated units. 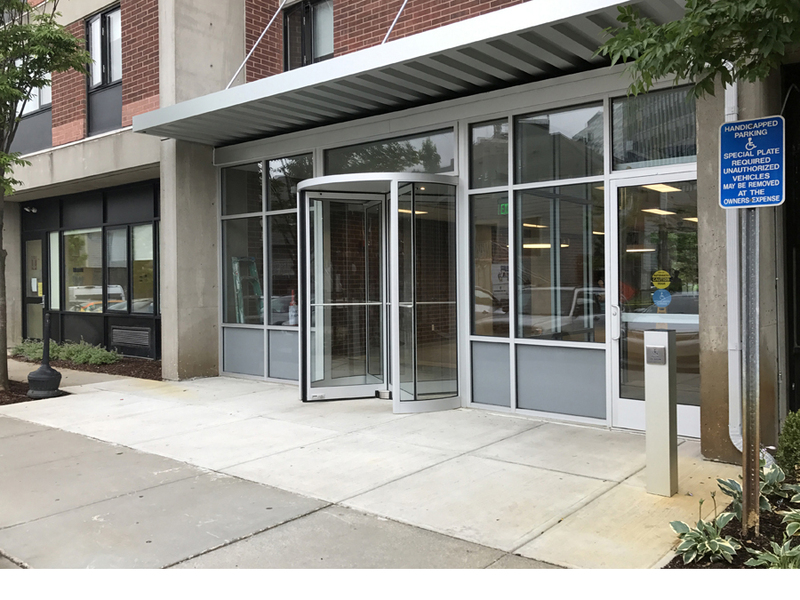 Also in the Boston affordable housing world, we’re working with a private developer on a micro-unit development in Dorchester. 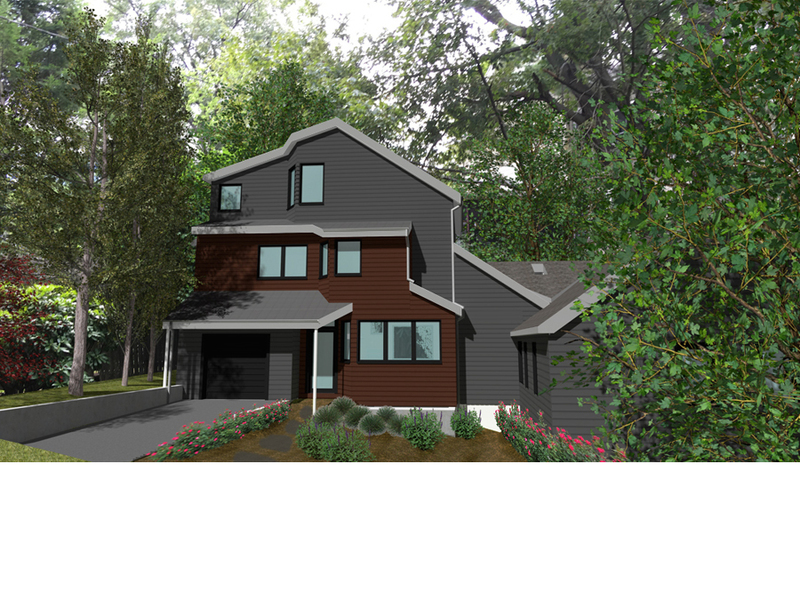 In Newton, we’re continuing our urban infill practice, adding on a new unit to an existing house. The new unit will feature green home design features like continuous exterior insulation, LED lighting, and high efficiency mini-splits for cooling. We’re also very excited about the very modern aesthetic that the owners are interested in, expect to see some really great minimalist trim details and a stylish stair case coming out of this project!